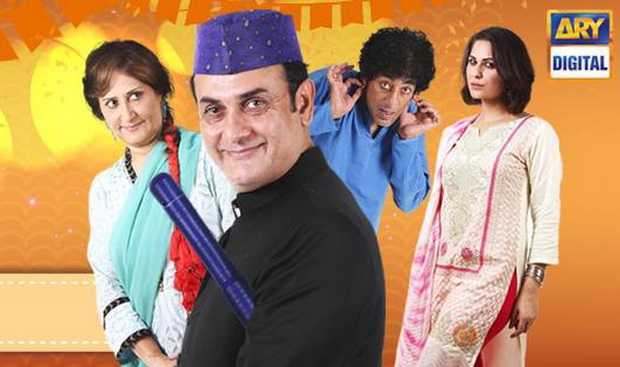 Dilli walay dularay babu is one of the latest Pakistani comedy TV drama aired on Ary digital TV. Cast Shahood Alvi. Nausheen Shah. Adnan Shah and others.